Did a search and related were 2 years old. So question is has anyone nailed a PR recipe? Not sure. What is port royal? 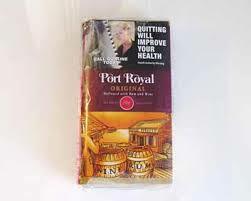 Port Royal is a rollie (roll your own) cigarette tobacco in Australia. Caramel and Chocolate, Caramel won’t be the problem but chocolate would be… Clear? Lava? Hint of fudge Brownie at low %?